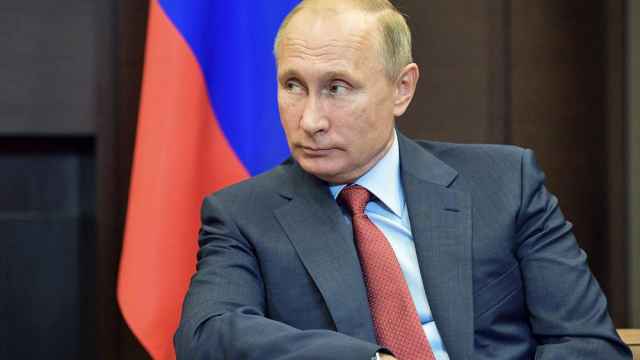 Russia's southern republic of Ingushetia has ruled to launch a new law banning memorials for Soviet dictator Josef Stalin, despite human rights concerns. Lawmakers first proposed the ban in February this year, but ran into opposition from local prosecutors who branded the plans as a threat to freedom of speech. 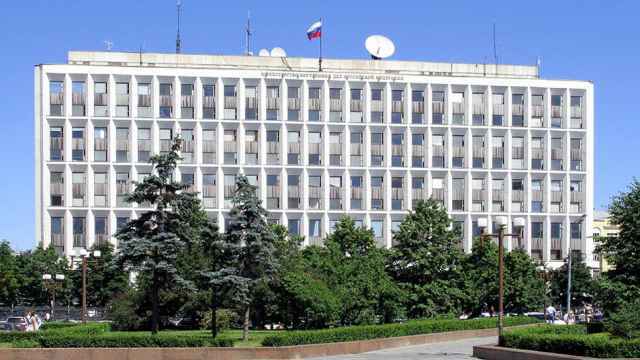 But politicians have instead resolved to ignore the complaints and continue with the law, the Interfax news agency reported Wednesday. 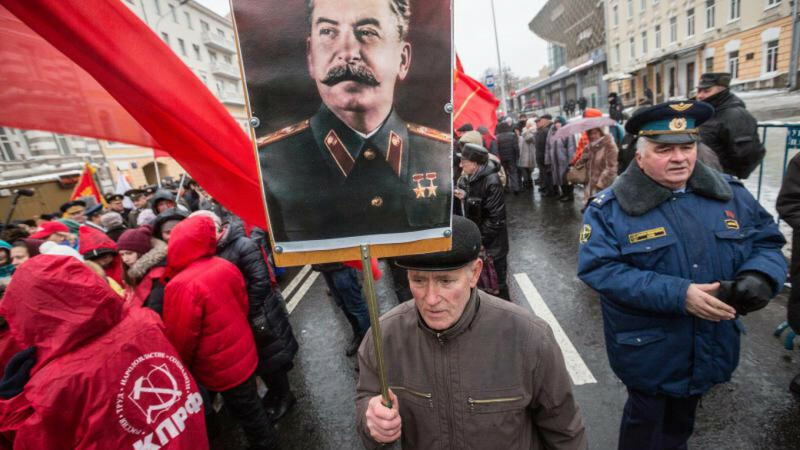 The bill, which would ban all memorials of Stalin, public events held in his honor, and portraits of the Soviet leader in public places, was passed unanimously in its first reading. Ingushetia is one of the two Caucasian republics which suffered mass deportations under Stalin. In 1944, the Soviet leader ordered that the people of Ingushetia and Chechnya thousands of miles to the east, to the heartland of Central Asia. Almost half a million people lost their homes and many perished during the deportation. 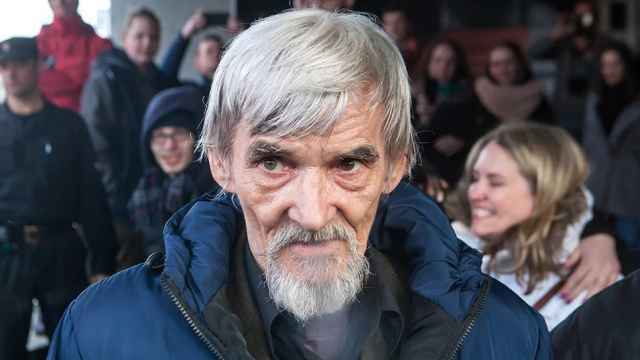 The Interior Ministry now admits it does delete some records of gulag survivors, but only those who were not convicted of committing political crimes.